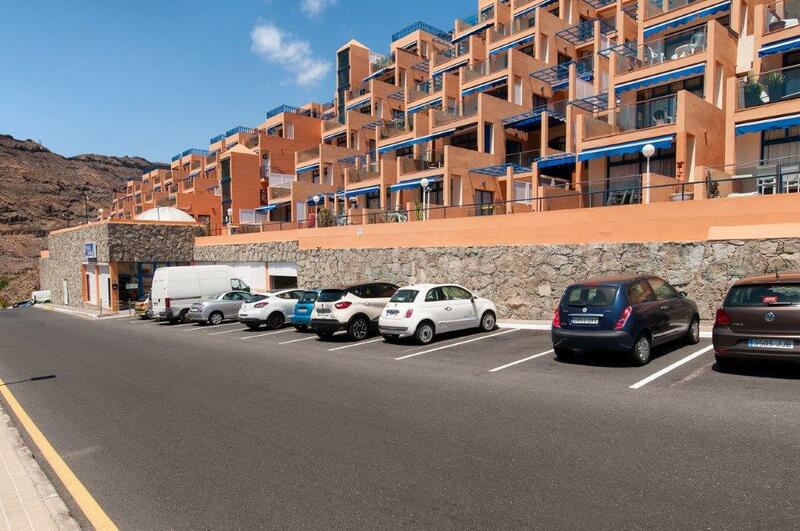 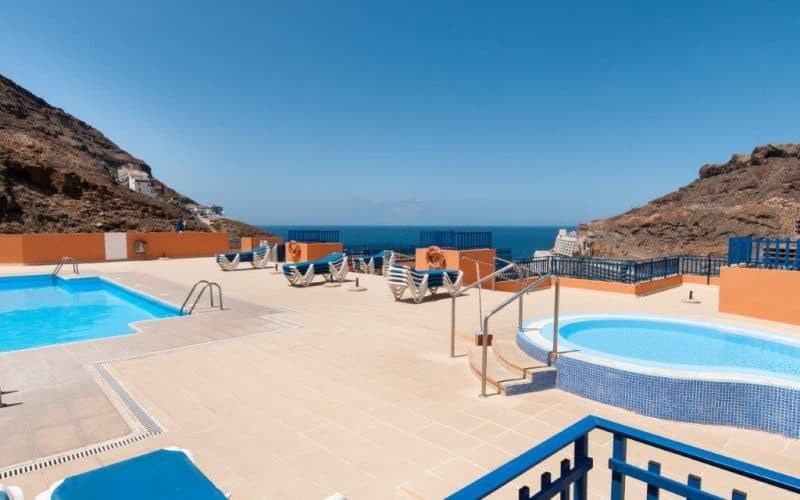 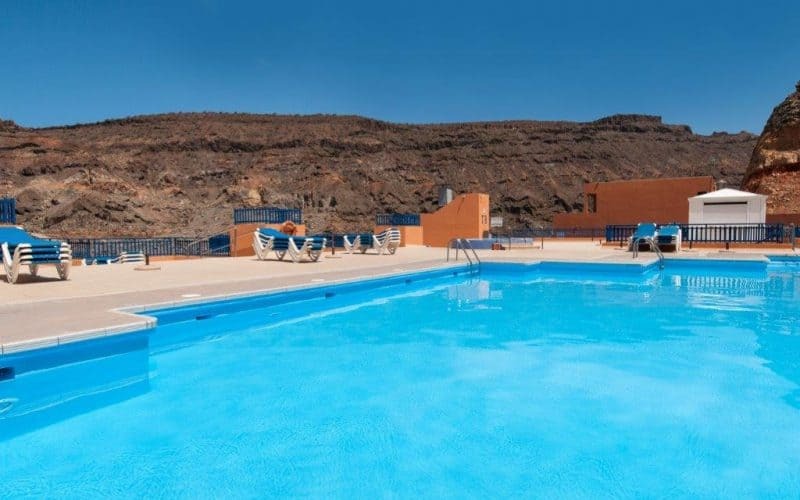 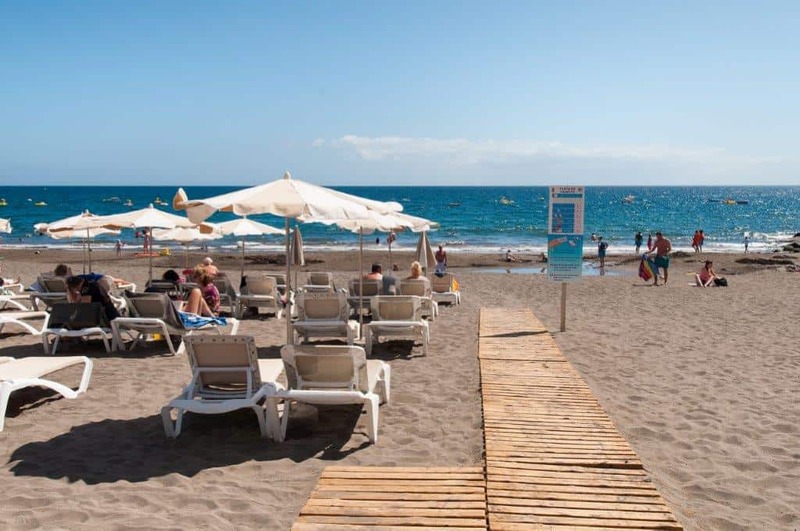 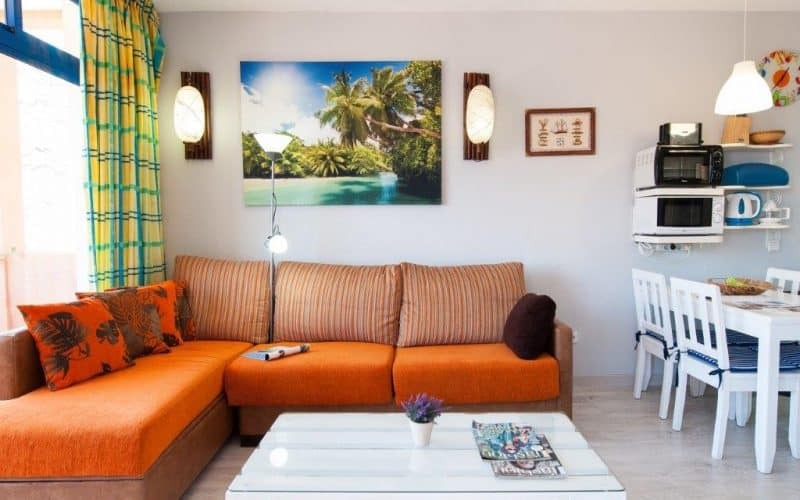 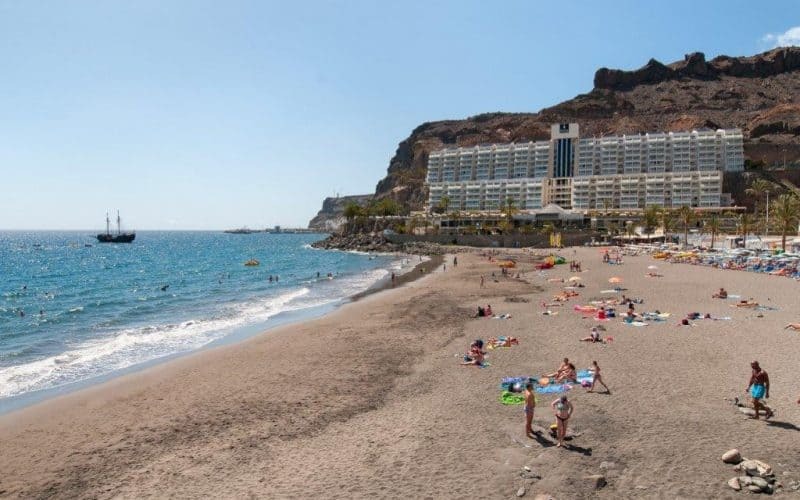 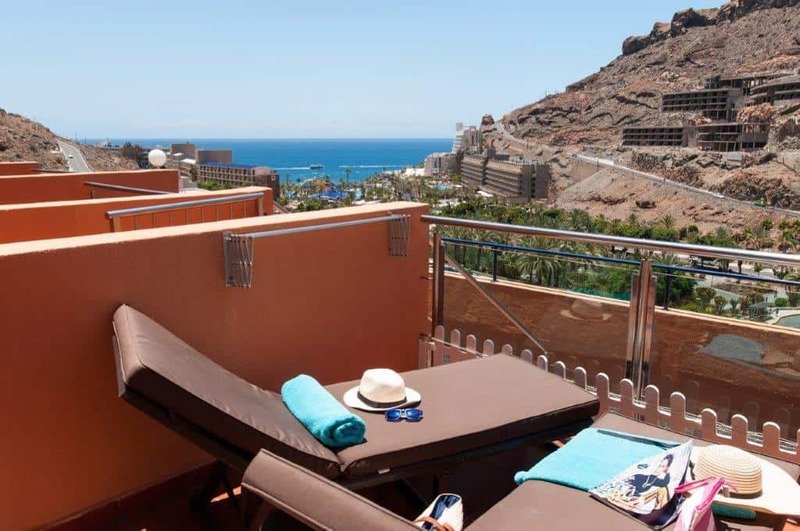 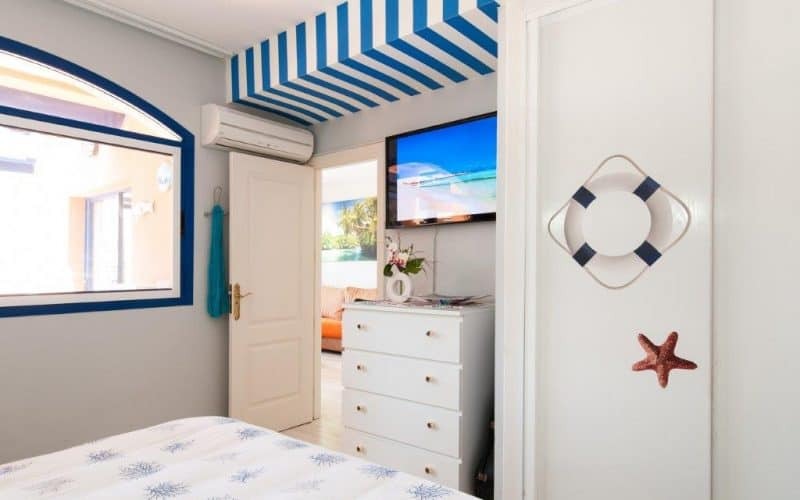 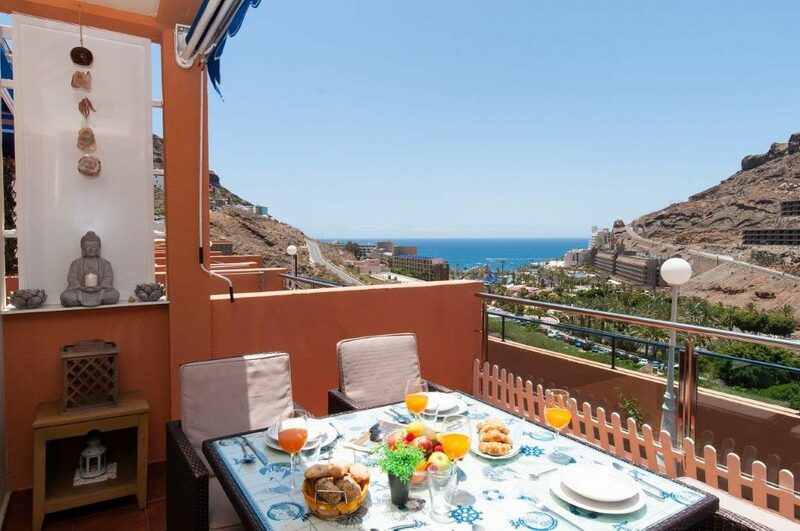 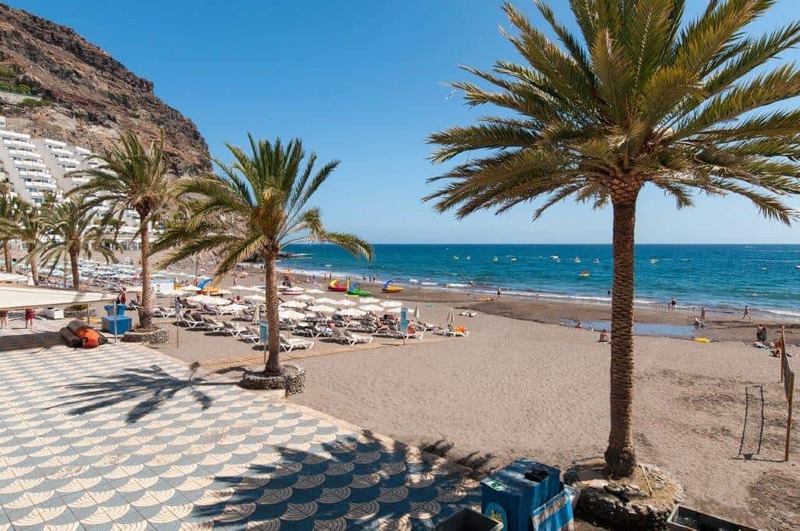 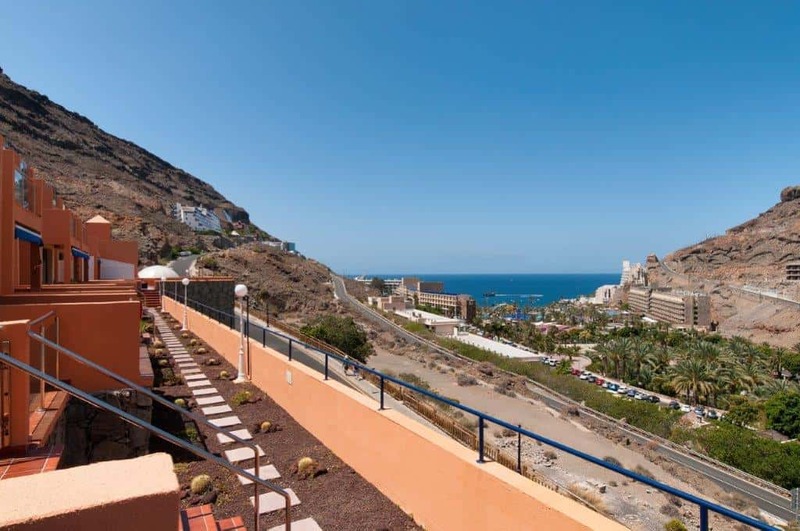 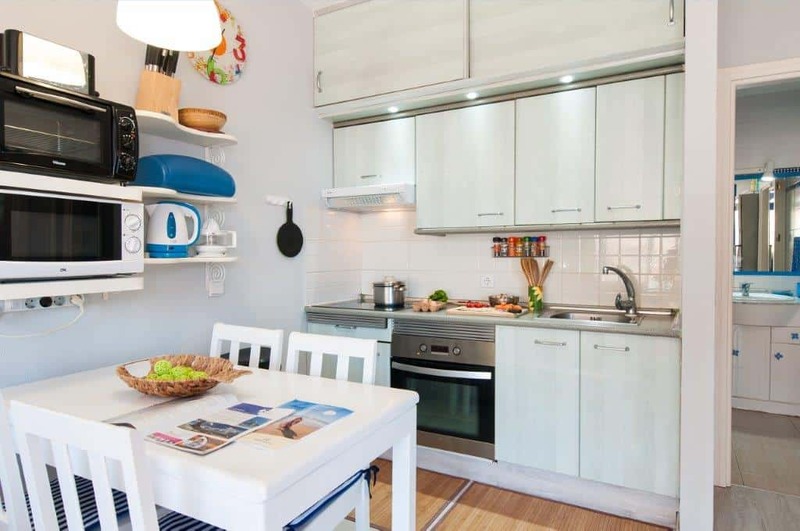 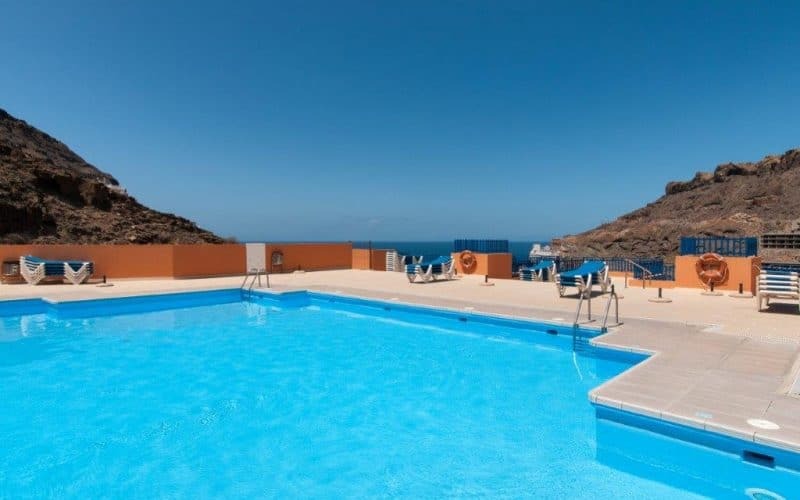 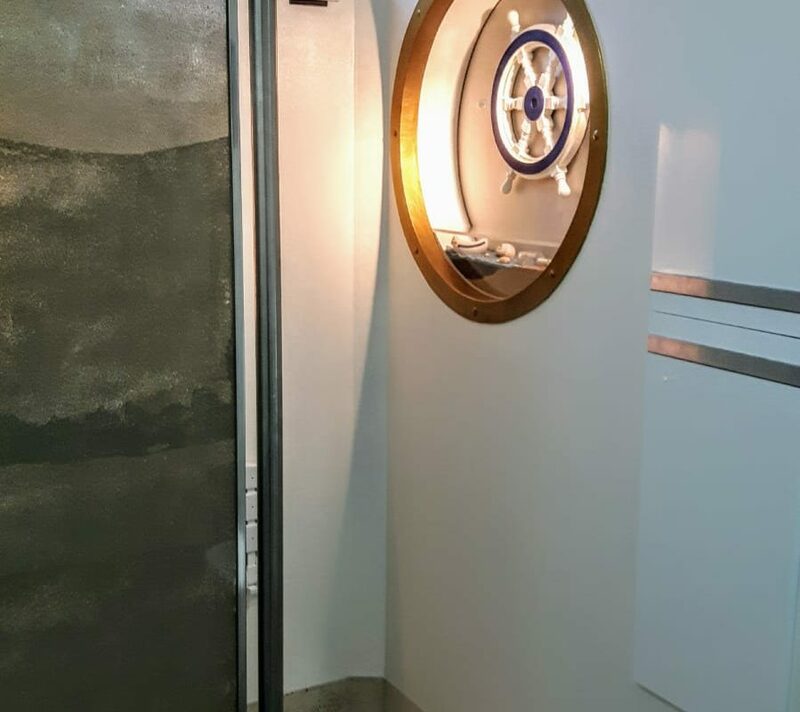 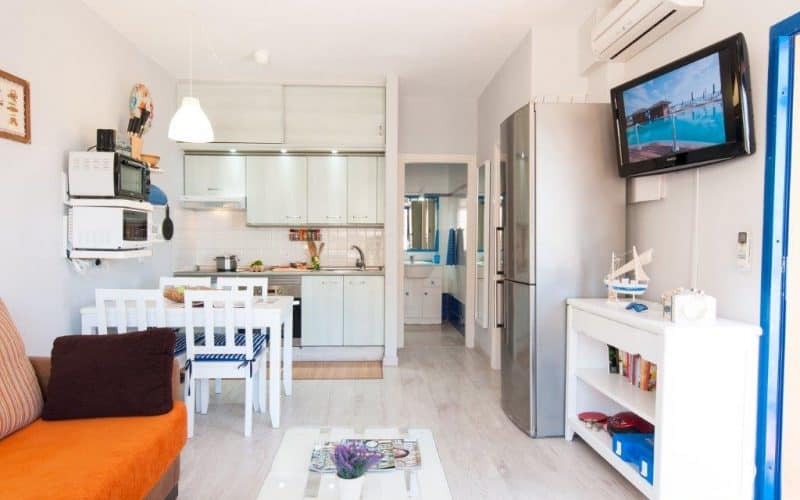 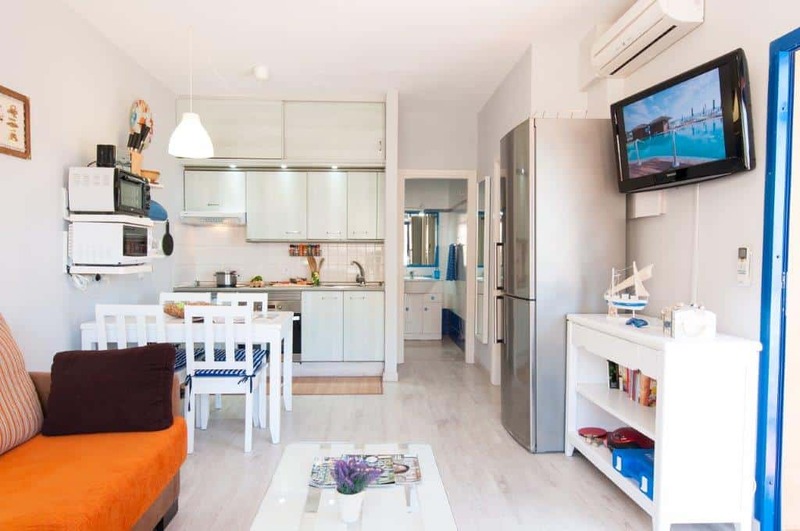 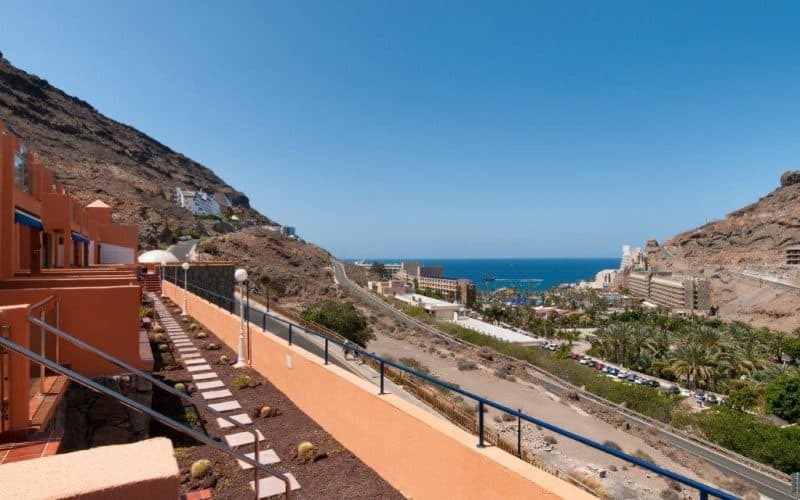 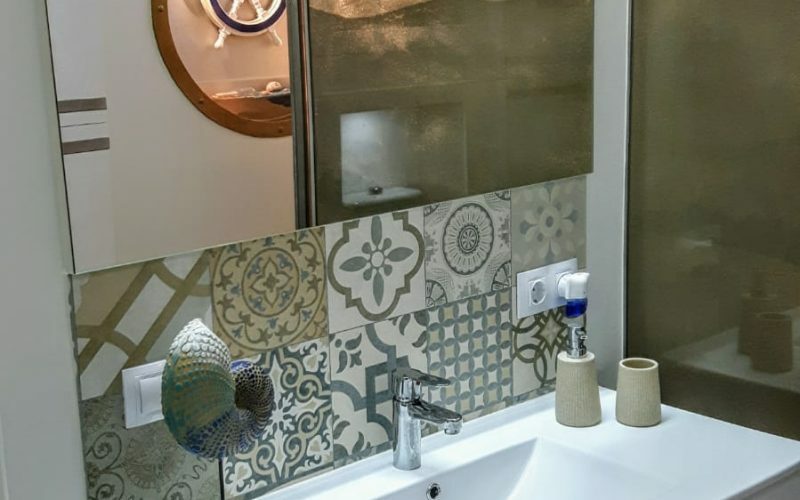 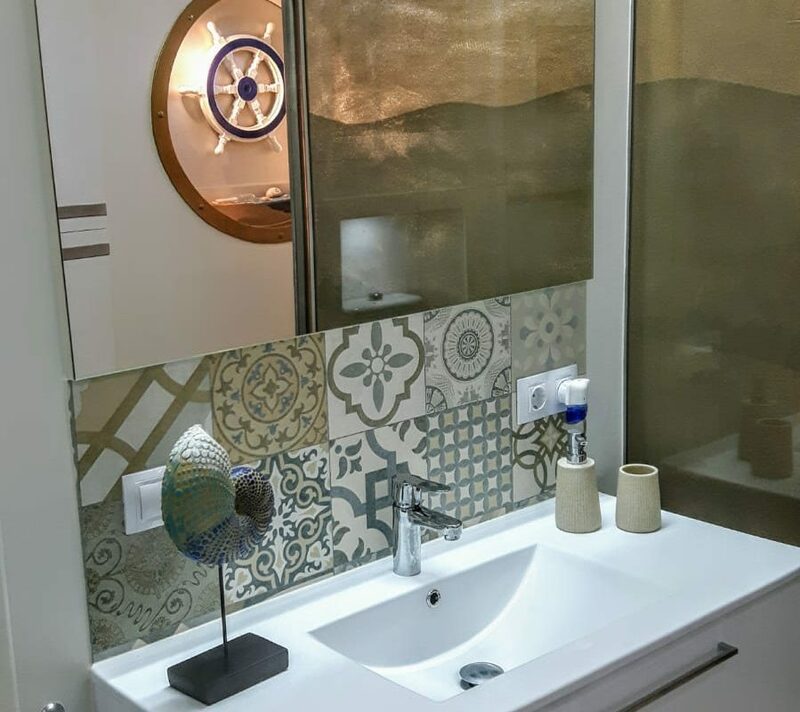 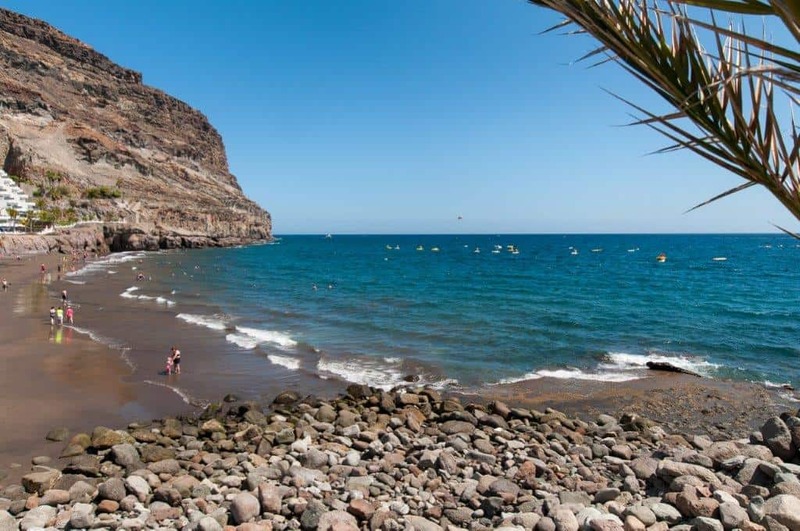 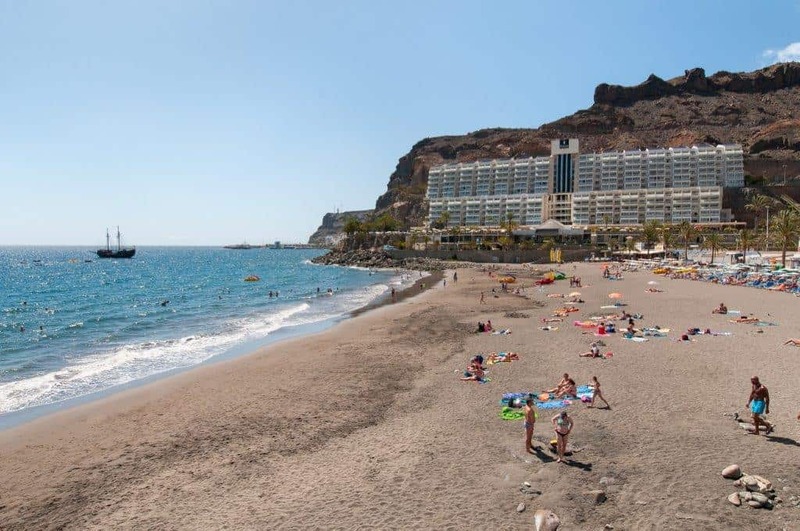 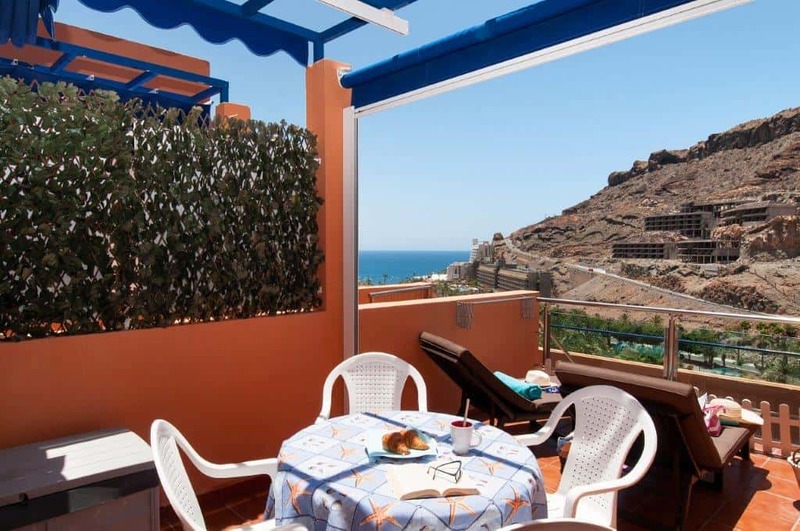 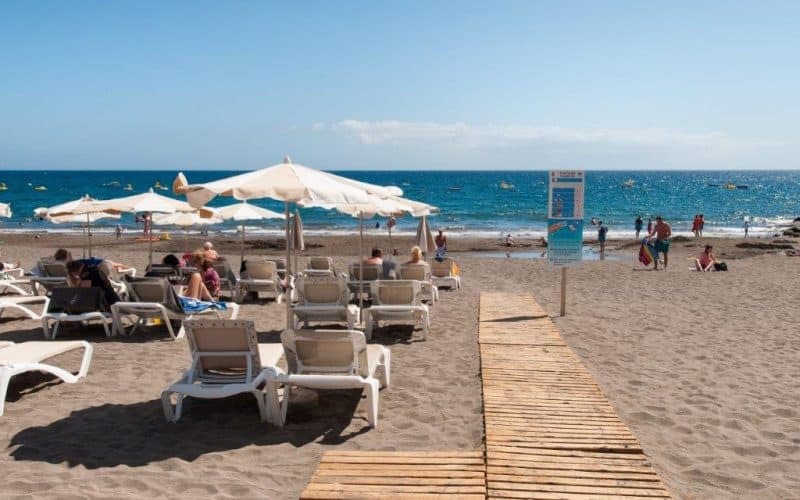 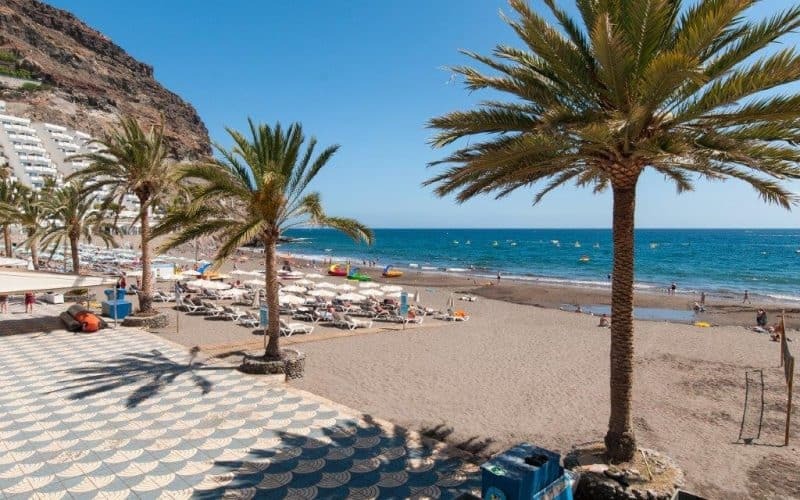 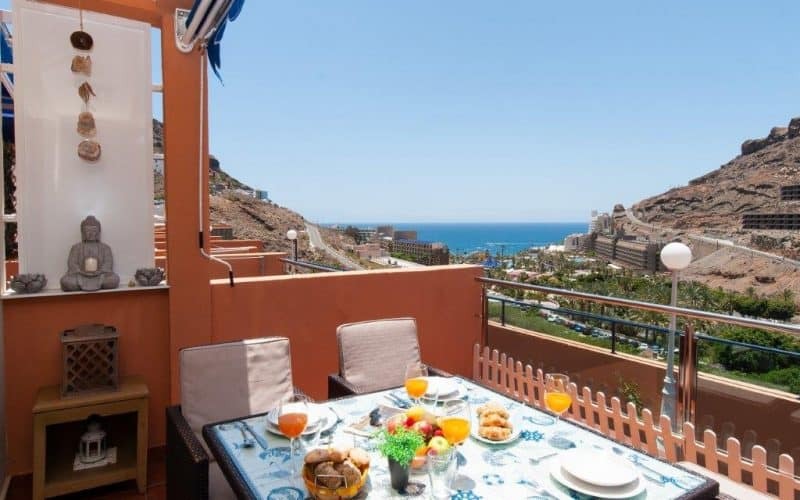 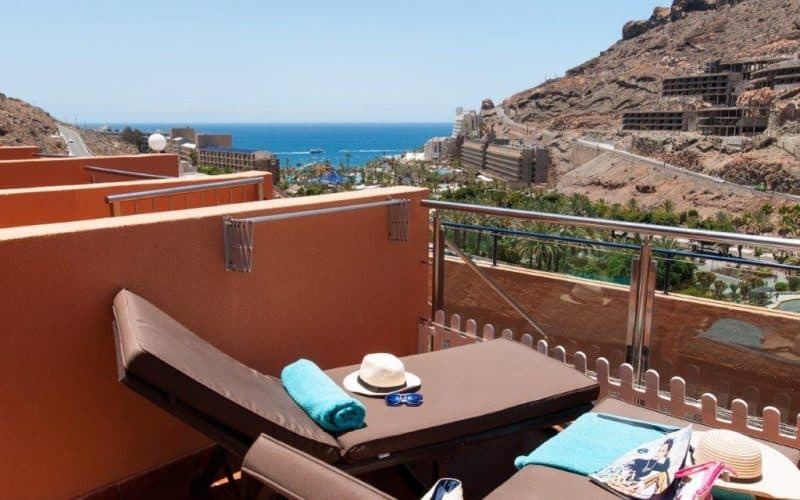 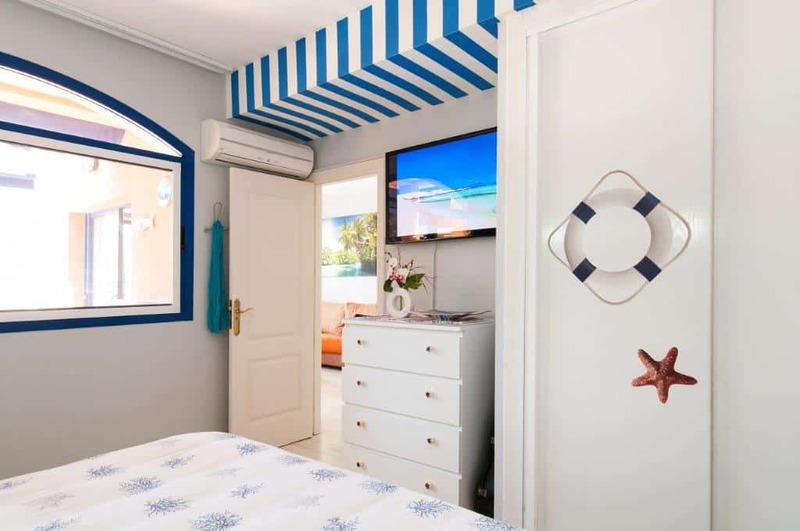 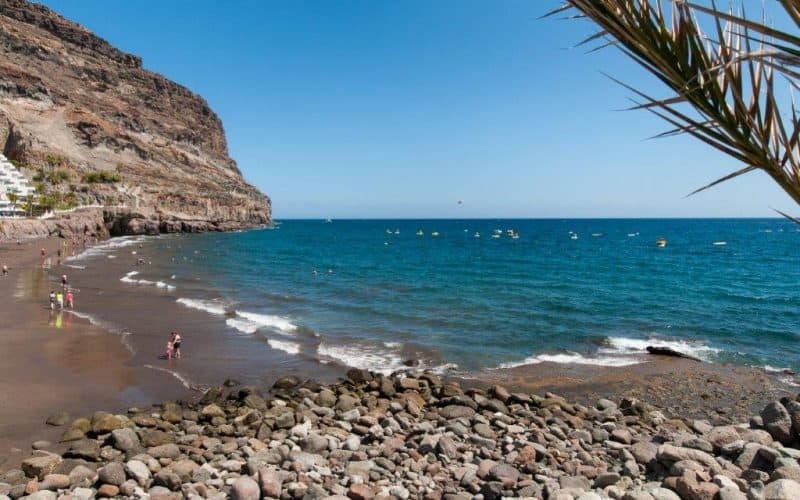 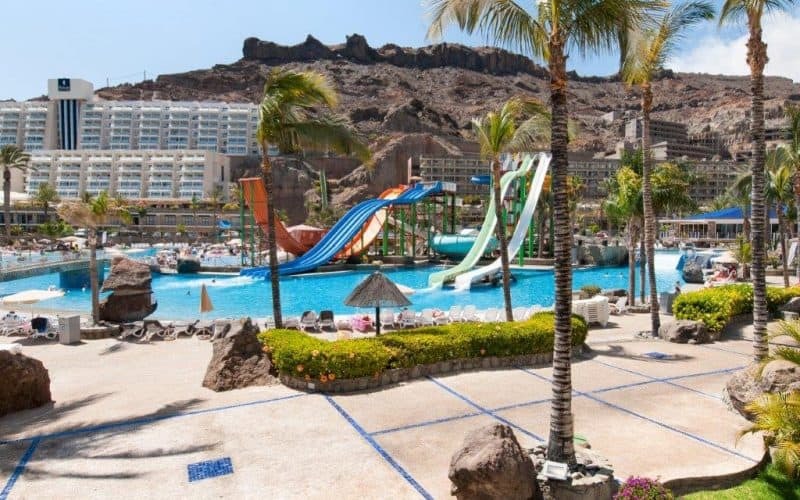 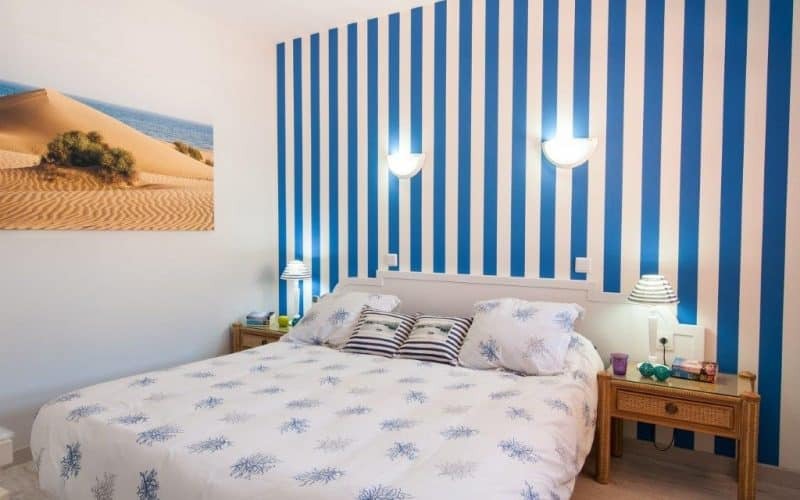 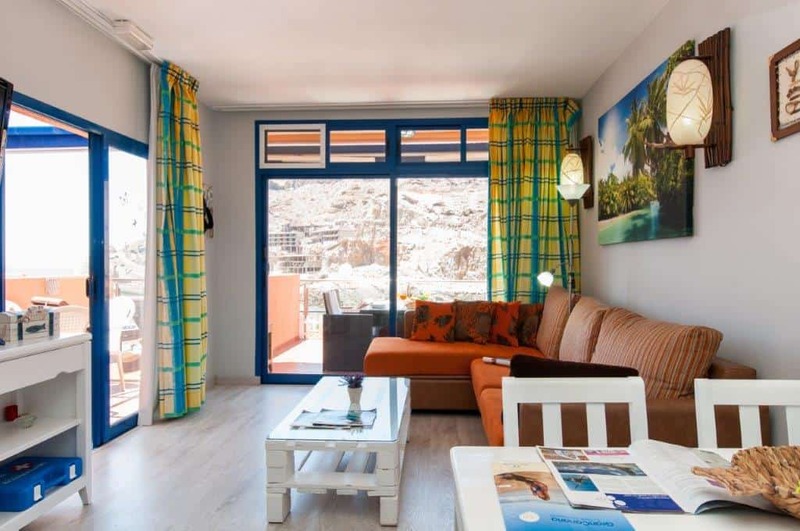 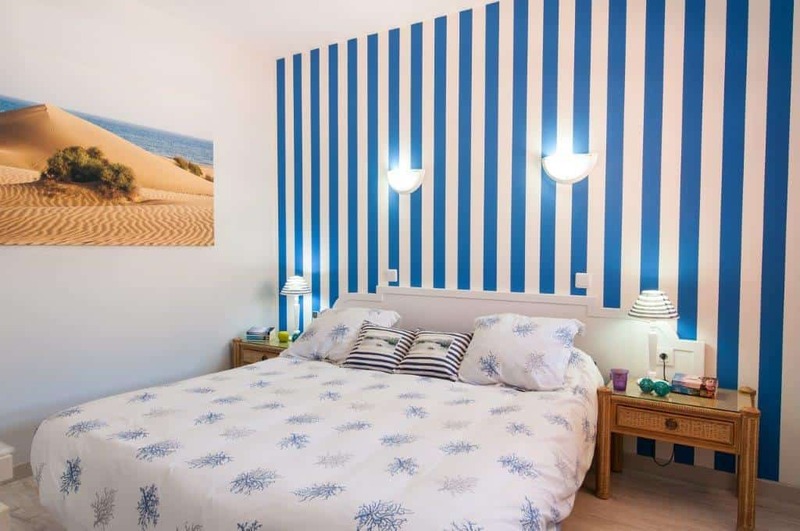 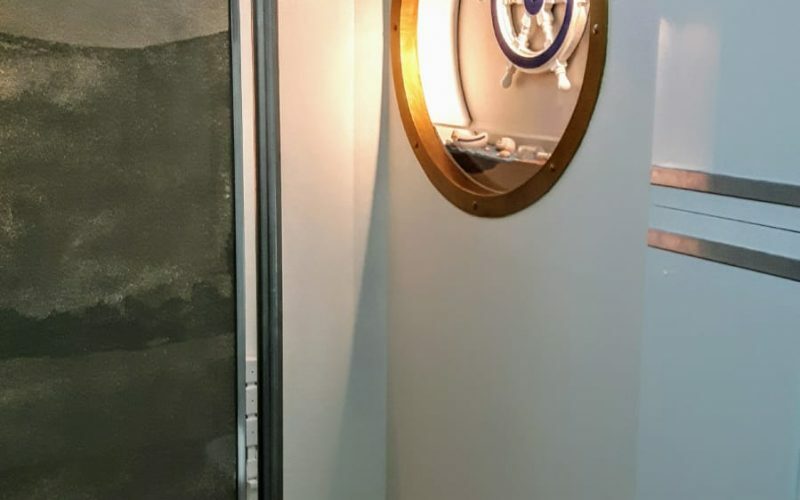 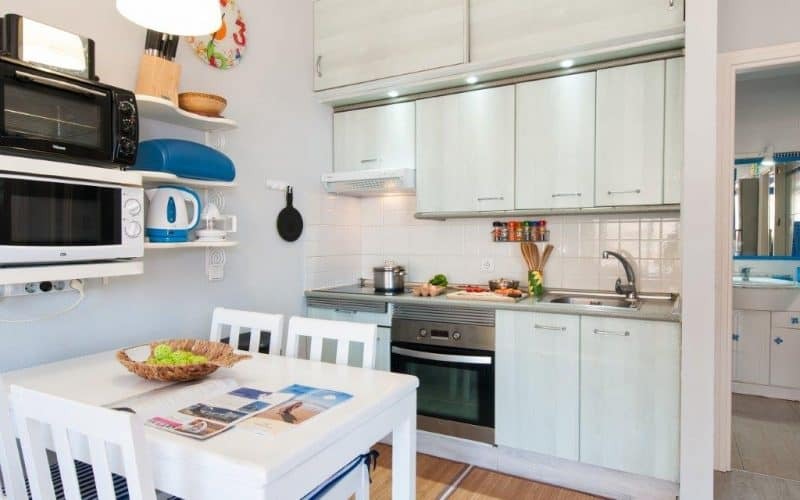 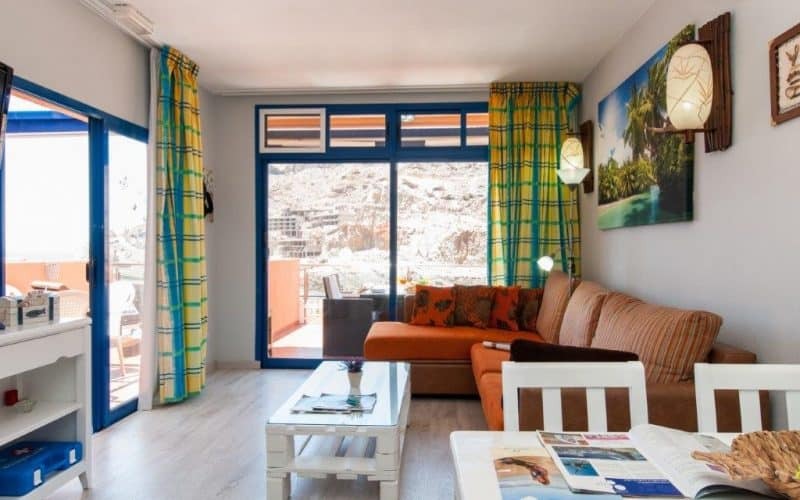 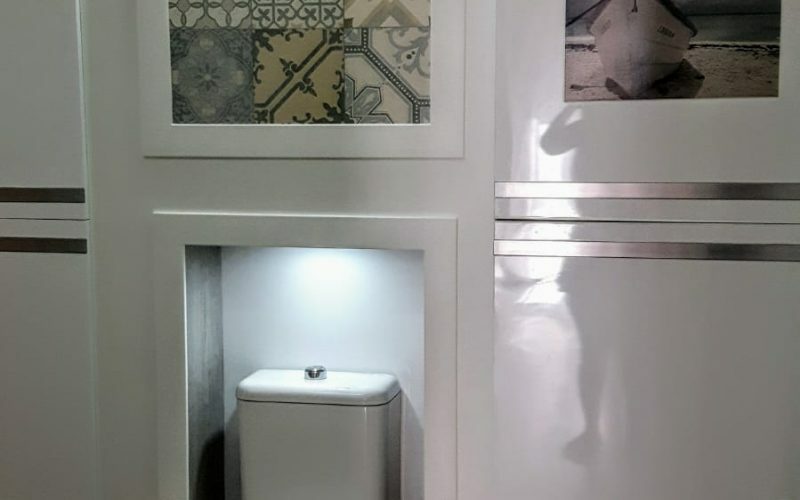 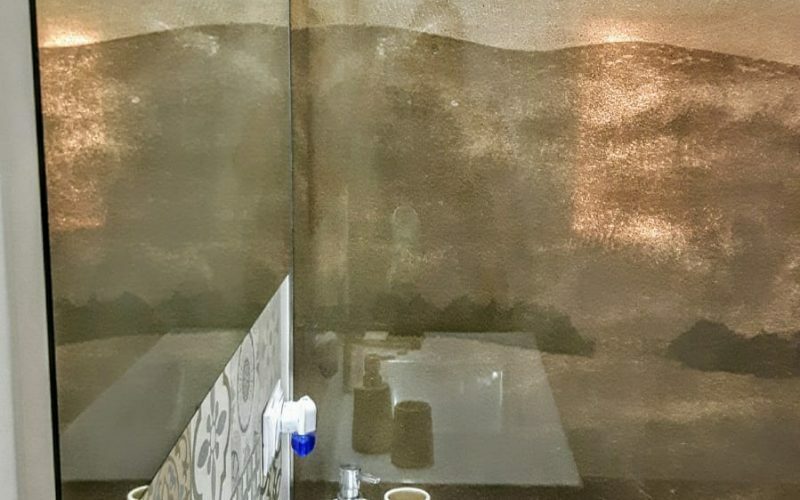 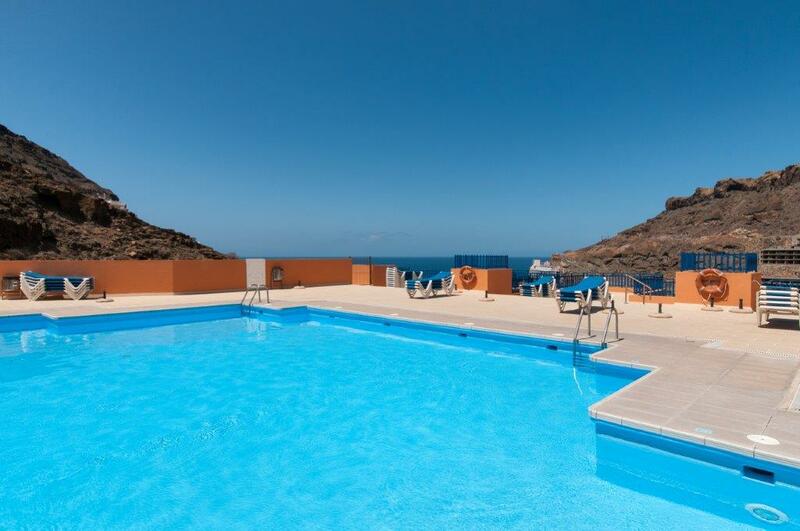 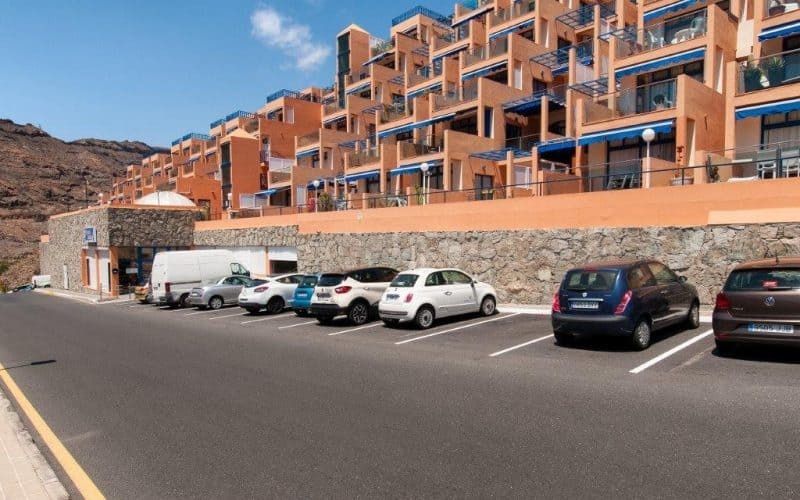 This 1 Bedroom Apartment with Sea Views in Taurito has been newly refurbished. 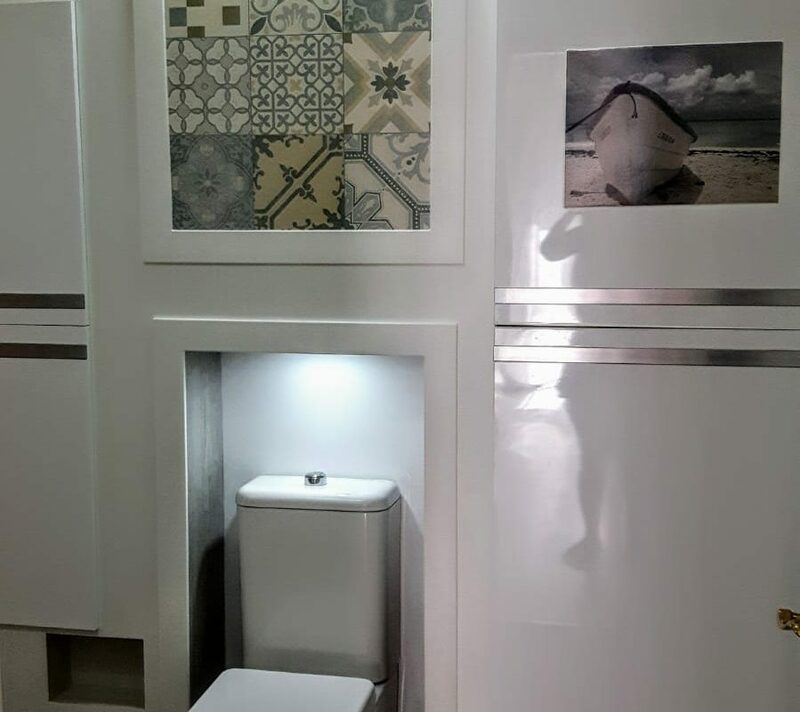 It is a spacious corner apartment with more tranquility and privacy. 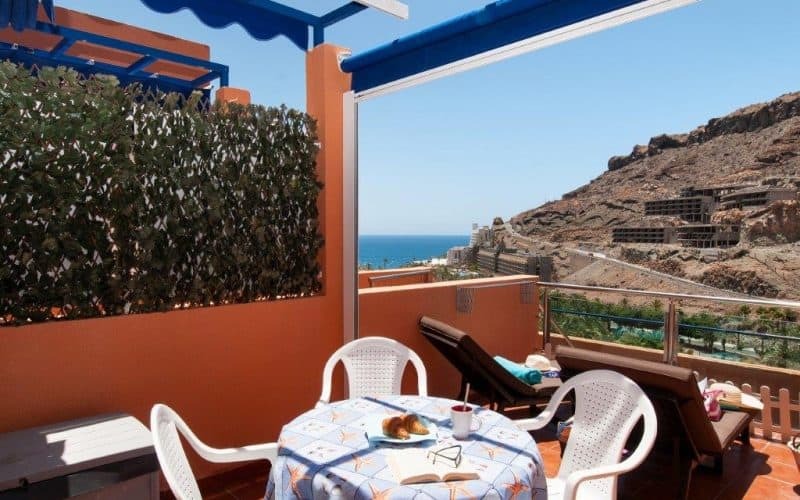 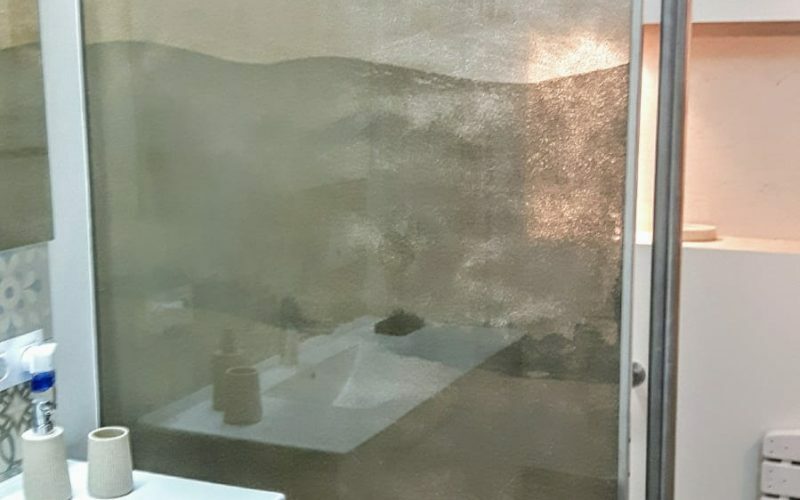 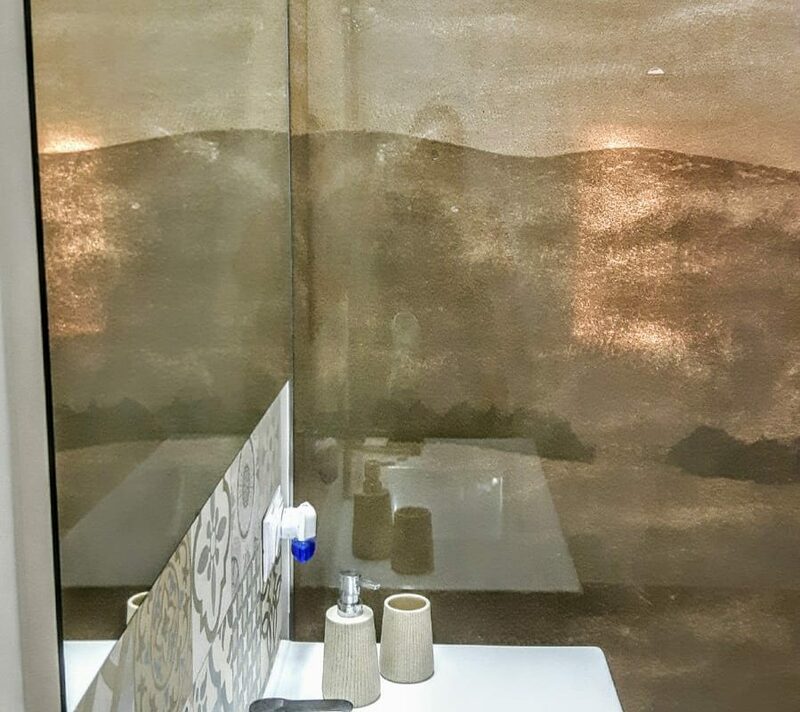 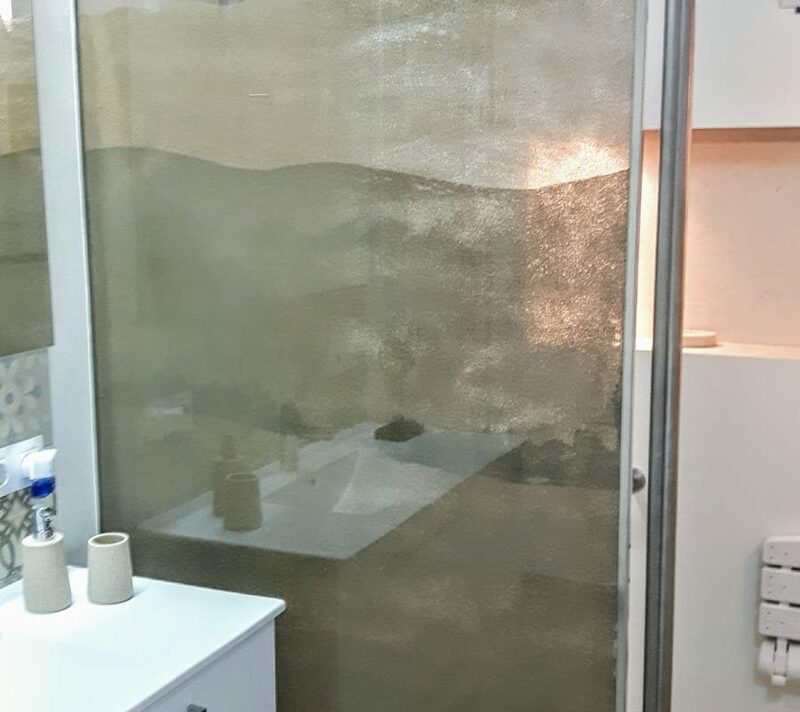 This property has excellent Sea views and Mountain views. 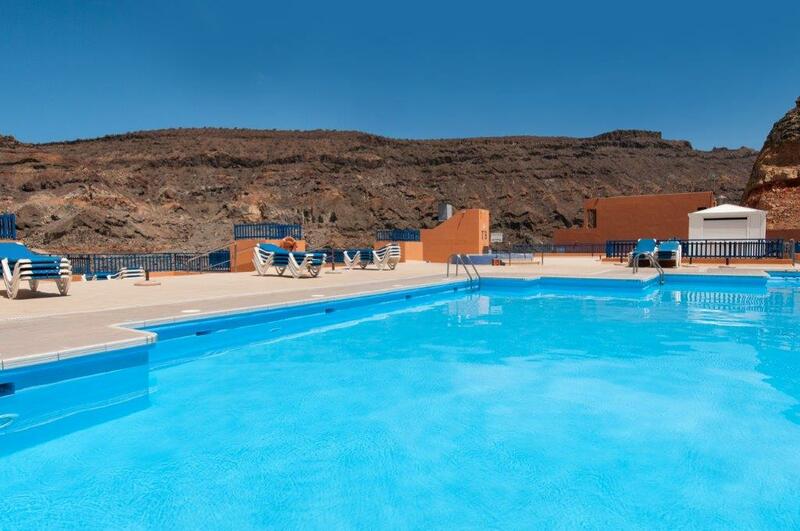 The property is also within walking distance to the beach and Lago Taurito water park.